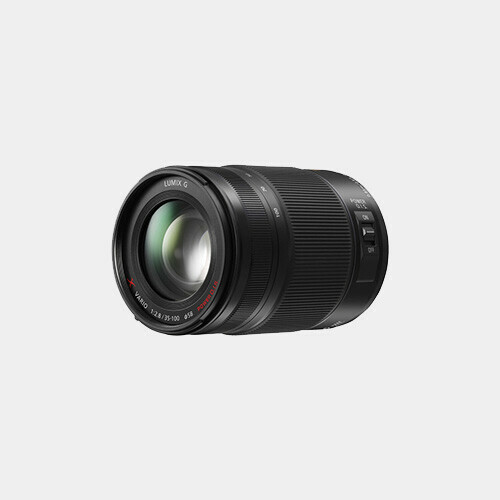 The Panasonic 35-100mm f/2.8 Lumix G Vario Zoom Lens for the Micro 4/3 format features a 35mm equivalent focal length of approximately 70-200mm. It will cover the medium telephoto range. 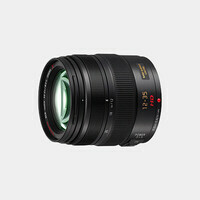 The minimum focus distance is 2.8 feet, and its fast maximum aperture of f/2.8 remains constant throughout the zoom range. POWER O.I.S. image stabilization enables nearly silent operation when shooting video.